The publication of the long-awaited White Paper with the most detail to date on the UK government’s Brexit vision provides what businesses have long been calling for – further clarity on what Brexit might look like. The blueprint for the UK’s relationship with the EU sets out what ministers have called a “principled and practical Brexit” and details a “comprehensive vision” for future trade and cooperation, aiming to secure global trade deals and ruling out a hard border in Northern Ireland. But there is still a long way to go before the plans become final. The high-profile resignations of UK Brexit Secretary David Davis and Boris Johnson, foreign secretary, and a total of ten resignations from the government since the Chequers summit on 6 July, show just how contentious the position on Brexit is, and that the prime minister has a difficult line to walk. While the Taxation (Cross-border Trade) Bill, also known as the Customs Bill, passed in parliament on Monday 16 July, critics say that several amendments voted through and accepted by the government will weaken the prime minister’s negotiating hand and detract from the principles of the White Paper. The four amendments were tabled by the Brexiteer European Research Group, and indicate that the UK will not collect EU tariffs unless reciprocal measures are in place, as well as committing the UK government to a separate VAT system to Brussels. The heated exchanges in UK parliament on the Customs Bill demonstrate that it will be no easy task to finalise any agreements by the fast-approaching 29 March 2019 deadline. However, this will be top-of-mind for negotiating teams, with the White Paper referring to an “explicit commitment” by the EU and UK to finalise negotiations as soon as possible. The White Paper sets out the government’s position on the key areas for Brexit negotiations: preserving an economic partnership between the UK and the EU, supporting communities and protecting the United Kingdom by meeting commitments to Northern Ireland and avoiding a hard border. Movement of goods and protecting the economy: A core principle of the UK’s vision is to secure a free trade area for goods, including agricultural goods, to maintain smooth trading patterns and protect supply chains. The paper specifically acknowledges the extensive trade between the UK and EU on agricultural products, with the EU accounting for 70 per cent of UK agricultural imports in 2017. It indicates there will be zero tariffs or quotas across agricultural goods, to protect the complex international supply chains that the agri-food industry relies on. There will be separate new arrangements for services and digital. Customs arrangement: The phased introduction of a new “Facilitated Customs Arrangement” envisages the UK and EU being classed as a “combined customs territory” in order to preserve “frictionless trade”, taking away the need for customs and regulatory checks and controls between the EU and UK. Domestic tariffs and trade policies will be applied for UK goods, while EU tariffs will be charged on goods marked for the EU. The amendments under the Customs Bill passed in parliament might make this arrangement far more difficult. In addition, the UK proposes a range of unilateral and bilateral facilitations to reduce frictions for UK trade with the rest of the world and to promote trade. This includes agreeing to mutual recognition of Authorised Economic Operators (AEOs) and introducing simplifications like self-assessment of customs duties. Free movement of people: Free movement of people will end, but there will be a “mobility framework” set up to allow for businesses to secure the right staff, allow visa-free tourism travel and help students to study overseas. The paper indicates the UK will leave the Common Agricultural Policy and the Common Fisheries Policy, and a new system of support will be designed, with ambitions to “improve agricultural productivity” with a focus on sustainability. Support for the farming and fishing communities will be provided with a “shared prosperity fund” - meant to replace current EU structural funds that support local communities. 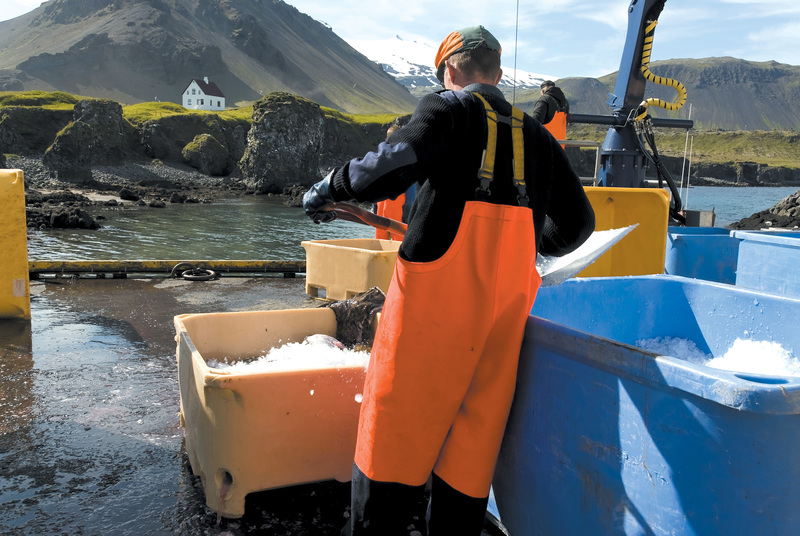 The paper also allows for new arrangements to be put in place for negotiations on access to fishing waters, with the UK to be considered an independent coastal state that is able to control access to its waters and the allocation of fishing opportunities. Agricultural bodies have welcomed the principle of a free trade area, saying this was vital for the British farming sector to continue delivering high quality and affordable food to the British public. 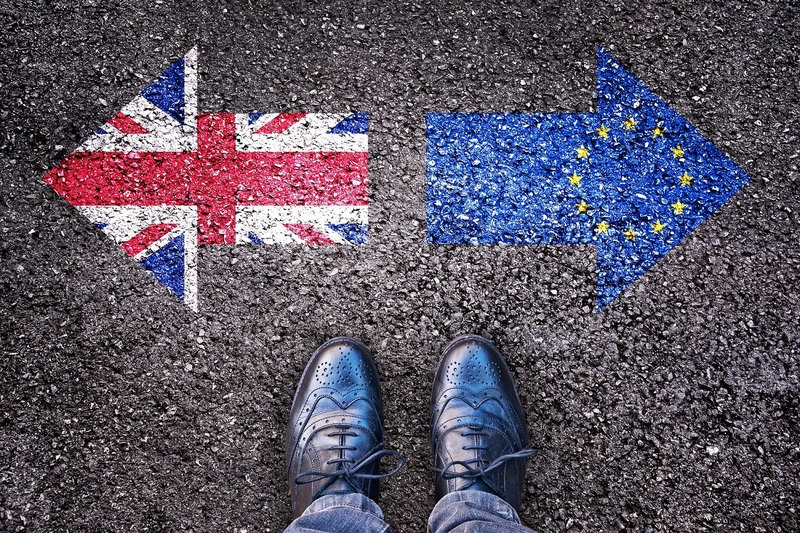 However, the industry has sounded a note of caution on immigration policies, highlighting the importance of seasonal and permanent workers from outside of the UK to the food and farming sector. While representative business bodies have welcomed the release of the White Paper in that it provides more clarity on the government’s position, the reaction has generally been muted. Business organisations have said the White Paper’s “welcome direction of travel” now needs to be backed up with further detail on a host of arrangements including VAT payments, movement of staff between offices, the transportation of goods across borders, and more specifics on customs arrangements. Meanwhile, the lack of clear arrangements for services is a major area of concern for the financial services industry. Detailed talks with EU officials will begin this week. The aim is to reach an agreement with the EU by October, to allow enough time for officials on both sides to vote on what is decided. The fall-back option is a scheduled EU summit in December – and with so many moving parts, we can expect negotiations to come down to the wire. Once EU and UK officials have reached an agreement, both the UK and European parliaments must formally approve any position before it has legal effect. The vote in the House of Commons on the Customs Bill this week demonstrates the complexities that will be involved in reaching a final position. To date, the EU’s chief Brexit negotiator Michel Barnier has issued a muted statement in response to the paper, merely saying the EU will analyse the document – so it’s not yet clear how EU negotiators will receive the document. However, he has been clear that the four pillars of the single market – the free movement of goods, service, people and capital – are indivisible, and will be protected, whereas the White Paper splits these in a hybrid style model. With the official leave date on 29 March 2019 approaching fast, and many steps still to come before plans are finalised, we will be watching how things develop. 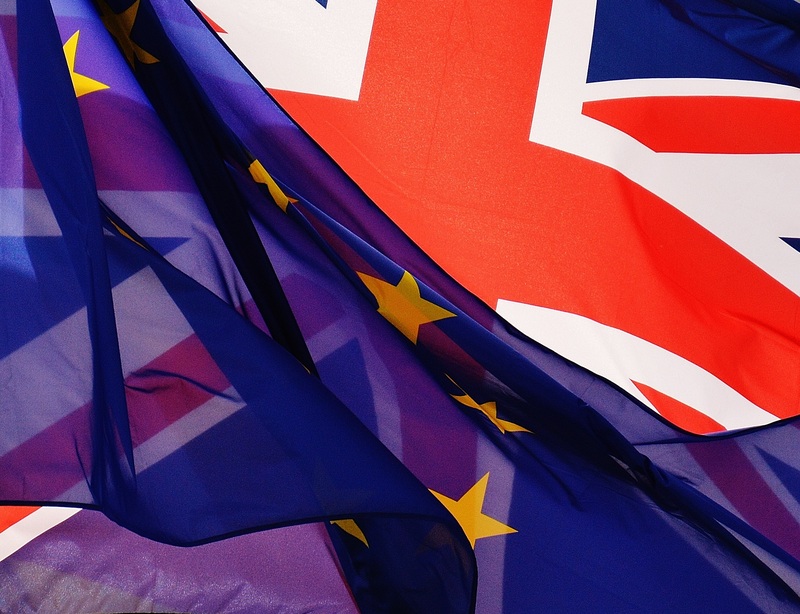 In the meantime, should you have any questions or feedback on the likely impact of Brexit for your business, please visit our dedicated Brexit page to get in touch.